Christine is a sociologist at heart and she wants to know what makes everyone feel great about their work. Murraysmith’s human resources guru, she’s all about the employee experience. She has human resources experience in varying industries and enjoys learning about the “softer side” of engineering. 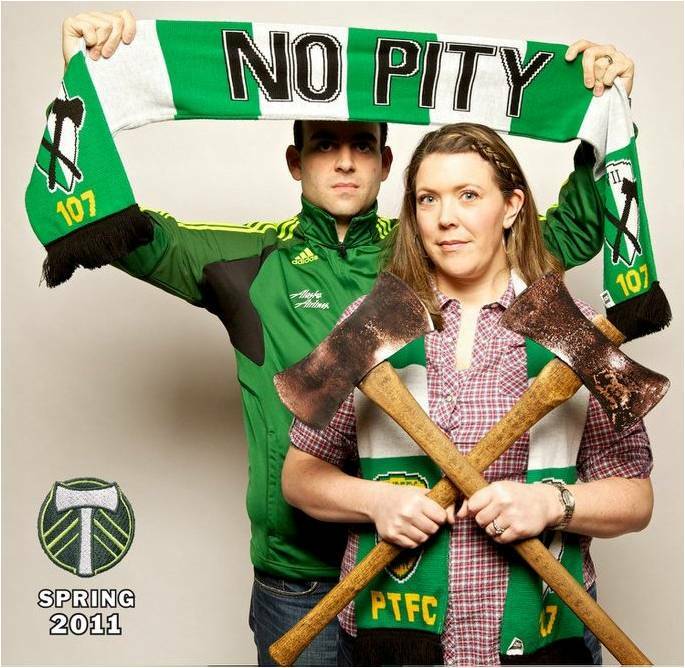 Outside of work, Christine can be found rooting for the Portland Timbers (#RCTID), exploring Oregon wine country, and simply enjoying quality hang time with her husband, family, friends, and a good glass of wine.